1. List of Laptops we pawn. 2. List of mobile phone we pawn. 3. Preparation before depositing and pawning. 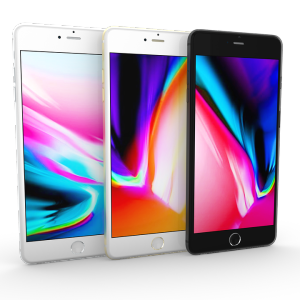 A laptop and phone pawn service in Bangkok and downtown area We are willing to take the pawn of your laptops and phones. We are trustable and reliable. If you want to contact when having any doubts, you can walk in to our pawnshop. Hello everyone, we warmly welcome you to visit our website �Jumnum2go� the best pawn shop in Bangkok First of all, I just want to thank all you for visiting our website here. 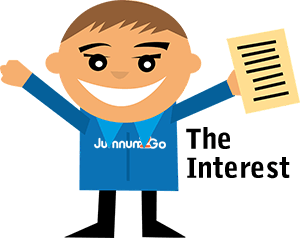 Why is Jumnum2go reliable and trustworthy for you to pawn your laptops? You can call to us first in case you want to check the price we would offer. If you are not ready to make decision, you can simply let us know. We are willing to answer every questions from everyone. You can firstly talk to us if that makes you feel comfortable. We are able to go and get to you fast or arrive within 2 hours. The convenience place to meet is at every the BTS station, BIG C Samrong, Bang Phli, Samut Prakan, Lotus Srinakarin, Central Bangna, Ramkhamhaeng University 2 Bang Na, and in downtown Bangkok. You can call us to let us know where you would want to meet up. If it�s not too far, we are ready to be there in no time. When getting your notebook back, you can call to arrange the time first. We will send you back the laptop at the same place the laptop was picked. If you are worried about your data and software in your phone or your laptop, you can be sure that we would lock your laptop bag with your own keys you have given. If you don�t have the keys, we can provide the new one for you as well. You can be sure that the data and software will stay secret and safe. Your software advices will be kept fairly in the room with safety temperature. 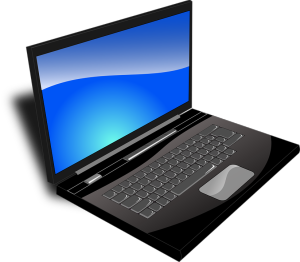 All the notebooks� information will be put in our database which provides you accuracy and safety to your computer. We will also put your information of pawning in to our database program as well as writing it down in our contract. We provide you the contract documents and the bill of lading on the day we meet for the pawn. It is the typed contract paper that both the customers and the shop owner can keep as proof. The contract is written clearly and easy to understand. Moreover, our pawn shop has a commercial registration certificate as well as the buying contract documents. Jumnum2go gives you the high price of pawn as well as being very safe. We have the shop which is legally established. We promise to not open up your notebook in any case, and this is what we are proud about. We have been told to be trustworthy from many customers. However, we do not take the minimum interest. The interest will be paid fully on the day your computer is sent back. Jumnum2go is able to go out the field. If you want to learn more details, you are welcomed to call and ask. The lists below are our shop neighborhoods. • Ramkhamheang University 2, Mega Bangna, Bang Bo, Bang Phli, King Keaw. (We can meet at every BTS station from bearing, Bang Na, Udomsuk, Punnawithi, Bang Chak, On Nut, Phra Khanong, Sukhumvit, Thonglor, Phrom Phong, Asoke, Na Na, Ploenchit, Chidlom, Siam, Ratchathewi, Phaya Thai, Victory Monument, Sanam Pao, Ari, Saphan Kwai, MoChit, National Stadium, Ratchadamri, Sala Daeng, Chong Nonsi, Surasak, SaphanTaksin, Krung Thon Buri, Pho Nimit and Talat phlu. The places near MRT are reachable for us as well. Contact us first for the information and price we would offer. After we come to an agreement, we can arrange for the meeting up date and the place and time of meeting. We will provide you the contract which you will have to write in. the information is clearly written in the contract. You can easily read and understand the conditions before filling it in. 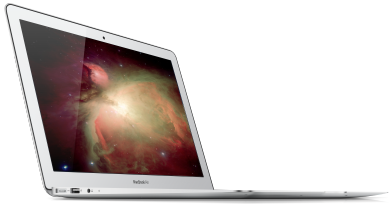 The List of Laptops Brand we pawn. The List of Phone Brand we pawn. Service Fee : 0.5% of your pawn price per day (no minimum charge) 30 days payment. 1. Where is the shop? 2. How much is the rate? 3. Will we ever turn on your computer? We are Jumnum2go, we never secretly turn on or use customer�s notebook. That is to maintain a good reputation and is the right thing to do. 5.Can we meet you everywhere? We can meet up at our shop neighborhoods and the places near BTS station as we have mentioned earlier. We can assure you we store your notebook and phone in the safe place with the safe lock that the customers can come and get the lock back. The lock and keys that the shop provided is surely safe. 7. Where can we contact you? 8. What should we do if we�re interested in pawning? Not to waste your time, you should read the method of pawning above and contact us for price bargaining. 9. What kind of device we do not accept? 10. Do we fix the notebook too? This shop only gives a new window setting service. Other activities than pawning are not operated. Where to contact if interested ? 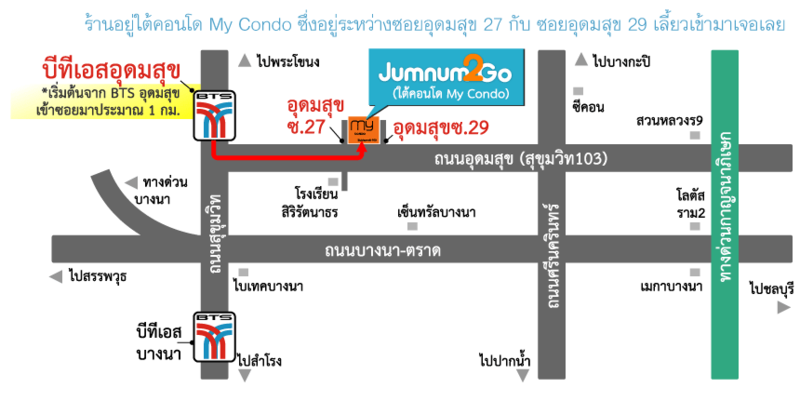 Jumnum2go Shop, 789/3 Udomsuk rd., Sukhumvit 103, Mycondo Udomsuk, Bang Na, Bang Na, Bangkok, 10260. Note: If you contact via LINE, we can only provide you service in the time of the shop operation, that is 10.30-19.30 p.m. But if it�s a call for information, we are free to talk from 9.00-20.00 p.m.